Ahead of its time, the hardback of this book (titled Fast, Fresh and Fabulous) was much more than a collection of recipes from Britain's most respected vegetarian author. It offered inspiring, mouth-watering dishes that also had a low GI rating. 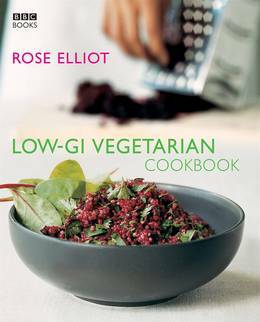 Now available in an updated paperback format, Rose shares the secrets of healthy vegetarian and low-GI living. She gives essential information on living as a healthy vegetarian or vegan, whether you want to lose weight, feed your baby or start eating well to look younger and live longer. 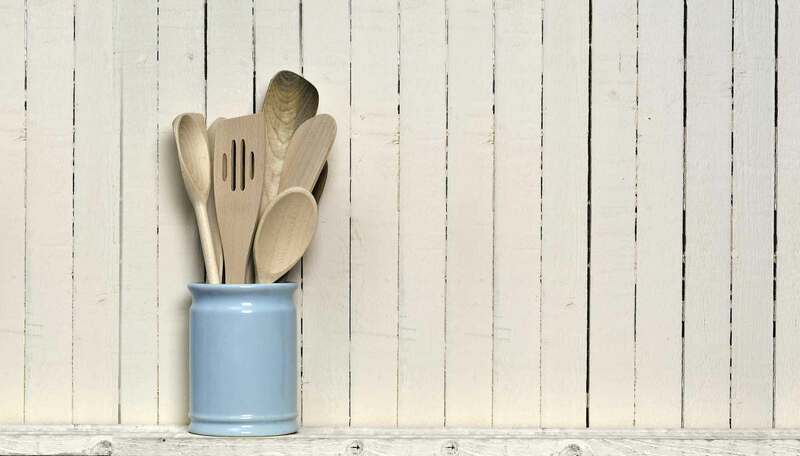 Inspired in particular by Mediterranean and Far Eastern cuisine, she combines an abundance of organic vegetables with fresh herbs, exotic spices, beans and grains to produce simple, delicious, energizing dishes. Rose also gives ideas for menu-planning, whether it's for fast, afterwork meals, or celebratory dinner parties. Beautifully illustrated with over 50 stunning recipe shots, this cookbook will inspire and delight vegetarians, non-vegetarians, and those wanting to follow a low-GI diet.